A young and enthusiastic maxillo facial surgeon completely meritorious in his background who finished his undergraduation and post graduation with gold medal from government dental college. A very calm and composed person has his nature reflects on the way his hands handles the surgical field with softness and kindness, as the oral tissues as well as the patient. 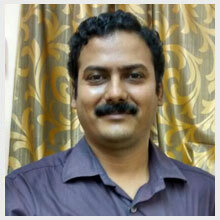 He is currently working as a faculty in saveetha dental college and hospital. 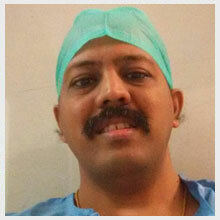 Dr. Elavazhagan is a well known anesthetist among the Chennai dentists. He has a vast experience in pediatric population for the past 7 years. 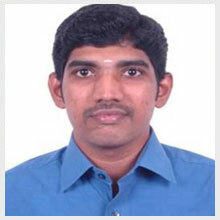 He completed his post graduate degree from MMC and he is currently working in Meenakshi Ammal University. A highly energetic root canal specialist who has been a topper in his studies right from his undergraduates days and myself(Dr.Roshan Rayen) have personally seen his groom from his undergraduate days as a student. 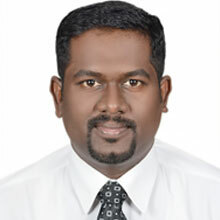 He is a graduate from Dr .MGR.University. His service is called upon in root canal dentistry when difficult situations arise. Apart from dentistry he can make people dance to his tunes with his wonderful voice in singing. A very dedicated associate professor in the field of prosthetics (replacing missing teeth). His handwork (skills) speaks volumes of his dedication to the field of prosthodontics and implantology. 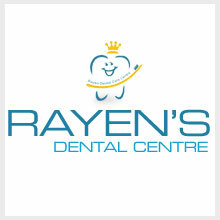 He has been associated with us right from the inception of rayen dental care since 2007. His services are called upon as and when required in comprehensive full mouth rehabilitations where myself and Dr .Kamalakannan work together in providing a perfect smile to our clients. A highly skillful gum specialist who caters to improving gum health in our patients. Her area of specialization ensures good health around the teeth which play an integral part of providing better oral health for the future. Dr. Kirthika exhibits exemplary skill and knowledge in the diagnosis of rare oral diseases.She is a professor at Dr.MGR. University in the department of Oral Medicine and Radiology. She has been a topper right from her undergraduation till postgraduation from government dental college, Chennai. Being a classmate of her, I(roshan rayen) was very fortunate to see the dedication in the academic curriculum right from her younger days. She ia also a part of Arthi scans to give specialist reports on CBCT diagnosis of jaws, teeth and skull(etc). 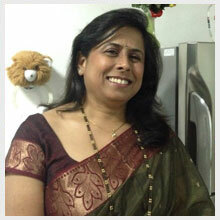 She is also a trained carnatic vocal singer and has a beautiful voice for singing. A highly dedicated general dentist whose commitment to working on patients is excellent. Her inclination to learn practically newer trends in dentistry is highly absorbing. She exhibits excellent soft skills in patient handling,and has a keen interest toward prostheticwork and pediatric dentistry. Planning to pursue a specialization in pediatric dentistry in the near future.